Wayne Douglas Peyton was born March 1, 1952, to Melvin and Beverly Peyton in San Jose, CA. He went home to be with God on August 14, 2018, following a battle with cancer. Wayne always loved the outdoors. He grew up in Campbell, CA, where he loved running free in the orchards, stirring up trouble with his lifelong best friend, Ron Cook. At the age of 12 he became the proud big brother to Brett Peyton. Camping was his favorite activity. He first grew to love camping with the large, extended Peyton clan at Eagle Lake, CA. 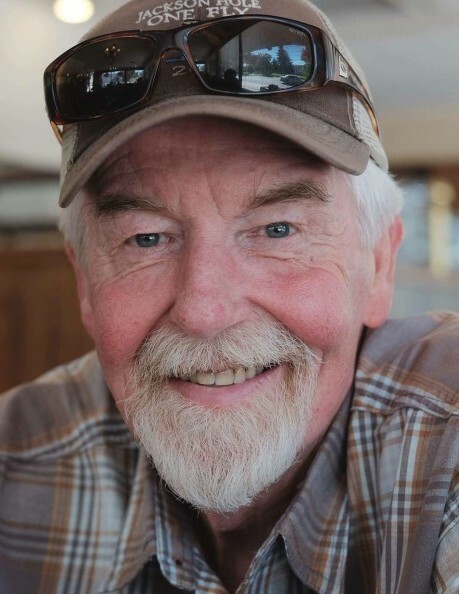 Wayne later loved camping, fishing, and hiking at Redfish Lake with his own family. He was introduced to baseball at a young age, grew up to be a star pitcher, and went on to pitch in the Mets Farm League system. He later shared his love of the game with his son, Zach, as a coach. Wayne married Pat Vincent in 1972 in Campbell, CA and began working at AMI semiconductor that year. In 1979 they relocated to Pocatello, ID turning the job into a fulfilling 36-year career with AMI. Wayne’s four children and granddaughter were the joy of his life. He also lived for the unconditional love of Jesus and his church family. He served as Children’s Ministry Leader at Pioneer Bible Baptist Church. Pocatello Baptist Church then became his church family, and he served there with his construction talents. Wayne made close friends wherever he went—church, the coffee shop, and at work. His family cannot express enough gratitude for the care and love he received at Monte Vista Hills Healthcare Center during the final months of his life. Wayne is remembered by his four children, Zachary Peyton, Tyra Mooney (and husband, Daniel), Sara Peyton, and Emily Peyton; his granddaughter, Liv Mooney; his father, Melvin Peyton; his brother, Brett Peyton (and wife, Karen); his nephews, Cory Peyton, Tyler Peyton, and Matthew Peyton; and his many friends and extended family. 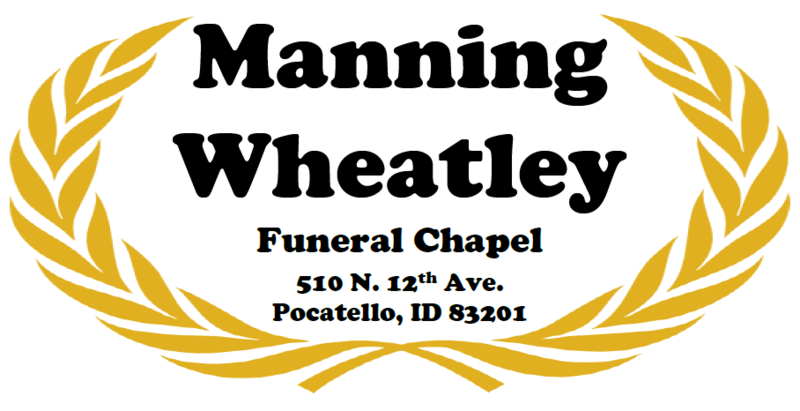 A celebration of Wayne’s life will be held Tuesday, August 28th 5:30 pm at Pocatello Baptist Church.